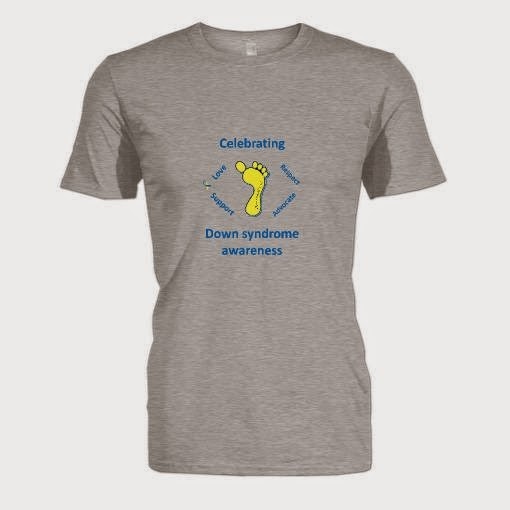 October is National Down Syndrome Awareness Month so I decided that it would only be fitting for it to be the focus of our final adoption t-shirt fundraiser. With the addition of Greta, Felix, & Romeo, we will have seven (7!!) 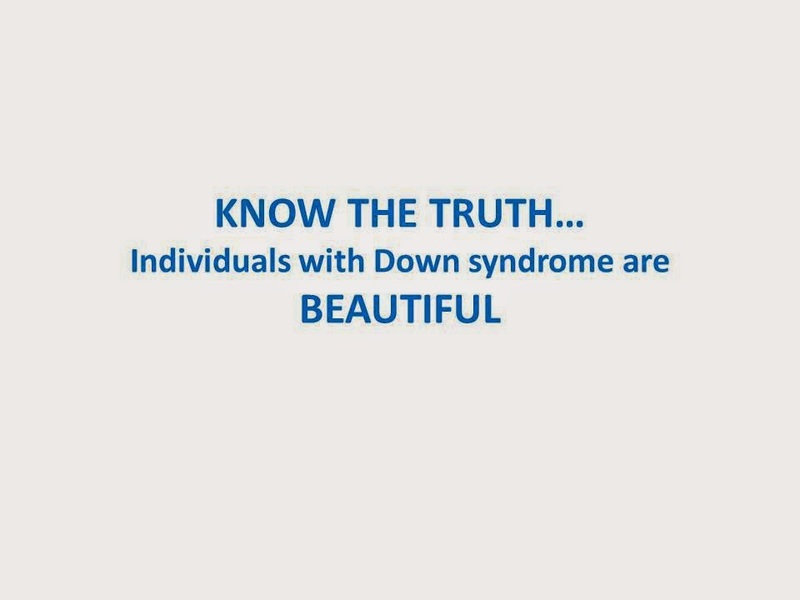 children with Down syndrome!! 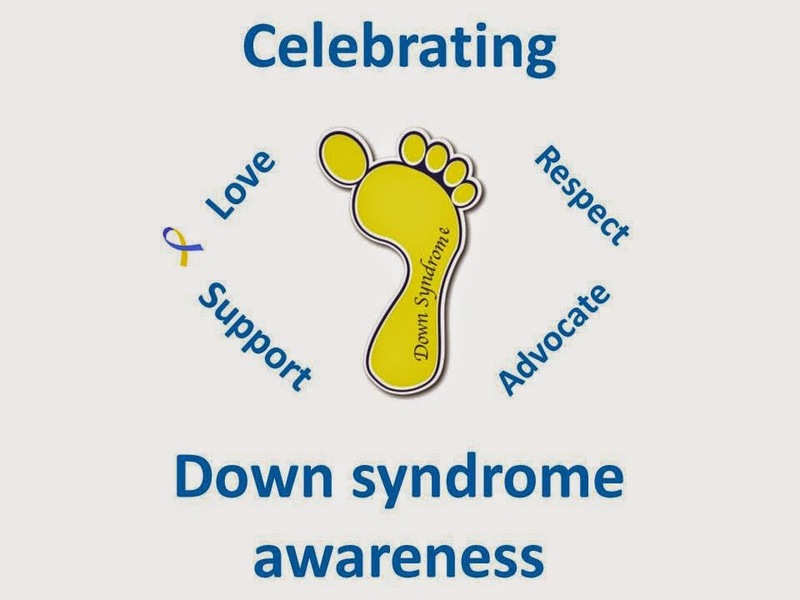 Our family revolves around Down syndrome and part of OUR JOB is bringing awareness to not only our children, but also to countless other individuals with Ds. So why wouldn't this be a GREAT idea for a t-shirt?!? Pictures of the actual t-shirts are at the top of this blog post. I hope you like them as much as we do!! Adult sized t-shirts are $20; Women's Fitted t-shirts are $22; Youth t-shirts are $16; Long sleeve t-shirts are $24; and Hooded sweatshirts are $37. If the fundraiser is successful by having sold at least 50 t-shirts by 11/9, the t-shirts will be printed and shipped about 2 weeks after. Let's pray that this is the case!!! And, with any luck, we will sell more than 50!! Will YOU help them to get a chance to wear their t-shirts?!? Will YOU help us make Greta, Felix, & Romeo Orphans No More by purchasing a t-shirt?!? 100% of the proceeds from the sale of each t-shirt and hoodie goes directly to our adoption fund. We GREATLY appreciate you helping us to bring our precious children home and making our family complete! 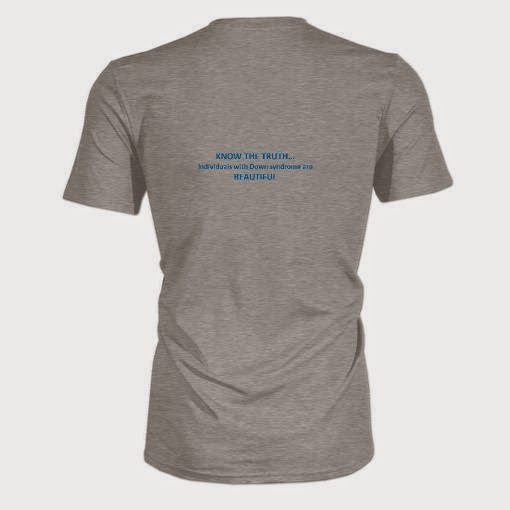 PLEASE CLICK HERE TO GET MORE INFO AND ORDER YOUR T-SHIRT!! Thank you from the bottom of our hearts! !